Beautifully renovated 4 bedroom 2 bathroom home in a great neighborhood. 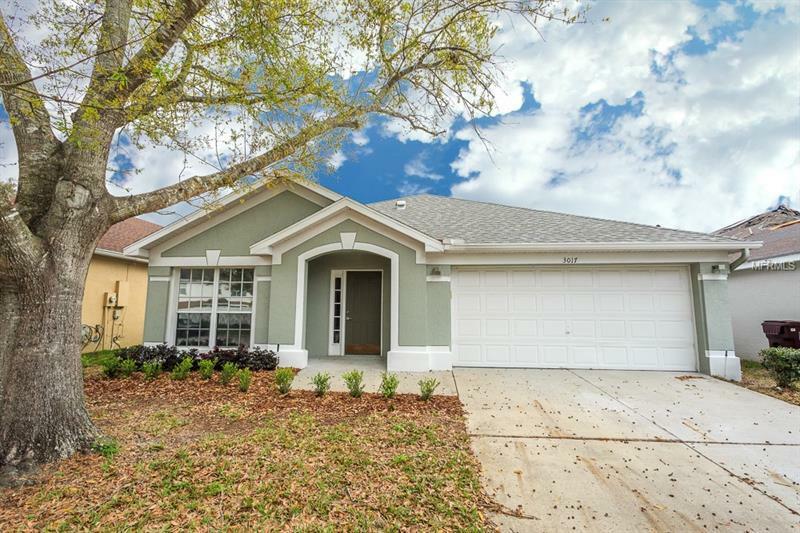 Community offers a pool, park, pond and A rated schools. New kitchen, bathrooms, floors, doors and paint. You will want to show this one! Courtesy of Home Pro Realty Corp.